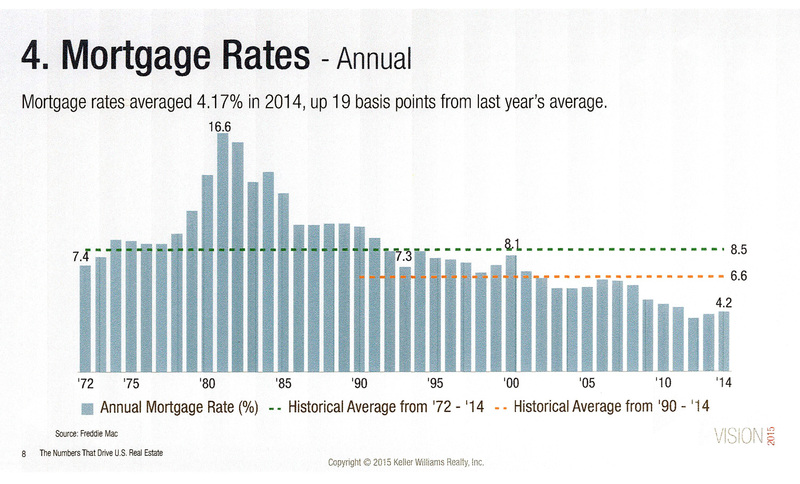 What an amazing time in our history where mortgage rates and affordability remain at near historic lows. Mortgage rates are under 4%. 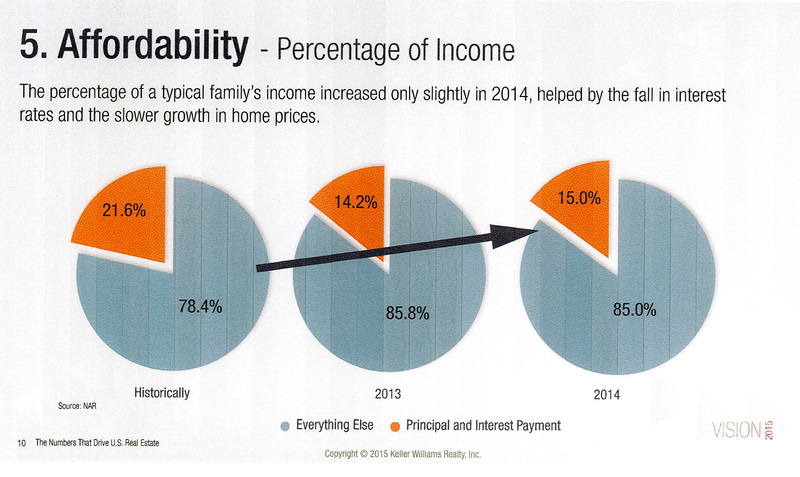 In 2014, it only took 15% of a typical family's income to pay their monthly principal and interest payment. What an incredible opportunity to invest in real estate. What an incredible time to buy that first home, sell your current home and move up to your dream home or to simply build your wealth by building your real estate portfolio. 2015 has gotten off to a quick start in the Tampa Bay area. Sales are up by over 20% in Pinellas and Pasco Counties compared to 2014. Active listing inventory is down by 7.5% year over year. Properly priced inventory is creating bidding wars and multiple offers in some price positions. 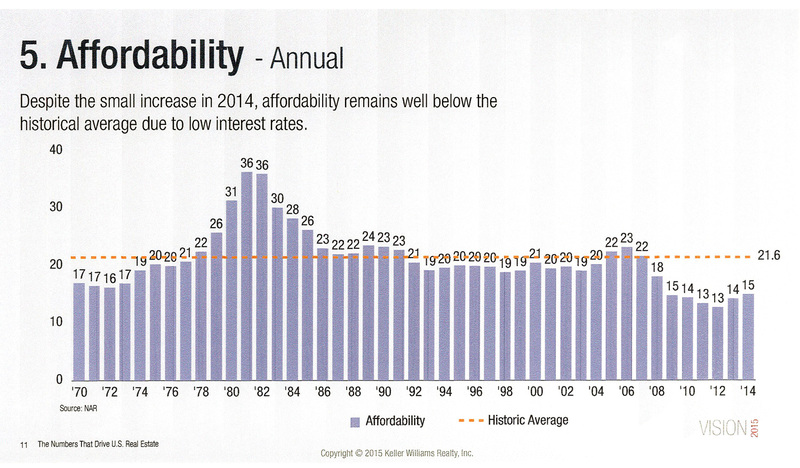 There is demand for inventory as we approach the peak selling months of the year. If you have thoughts of selling your home, now could be a great time for you.